If you’re visiting us for the first time, welcome! 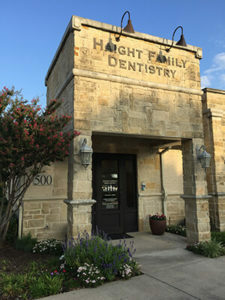 Making sure you have a comfortable and relaxing experience every time you visit one of our Plano and Melissa, TX dental offices is a top priority at Haight Family Dentistry. We will work hard to make you feel cared for and at home from the very first moment you enter our offices. Enjoy a glimpse of what our Plano and Melissa, TX area dentist offices have to offer you. Haight Family Dentistry is located in Plano, Texas. Dr. Haight established his first Plano, TX dental office in 1995. Since the beginning, Dr. Haight has been passionate about staying current with the latest technology and advances in dentistry, while also understanding the needs and desires of each patient. The Plano Dentist offices are located at 6317 Preston Road Suite 500, Plano, TX 75024just North of Spring Creek. At Haight Family Dentistry, we invest in state-of-the-art technologies as our commitment to providing you with superior service. Cutting-edge equipment enhances our dentists’s ability to detect oral health issues early on, to provide you execute treatment plans unmatched accuracy and excellence. Whether you need routine x-rays or a complete restoration, we use top-of-the-line equipment to enhance comfort, ensure safety, and speed up the treatment process. 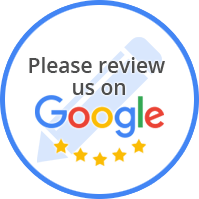 Click here to see our Dental Office in Plano, TX. Dr. Haight has since opened up a location to serve families in Melissa, TX. Melissa is located thirty five miles north of downtown Dallas in the dynamic growth area of northeast Collin County. 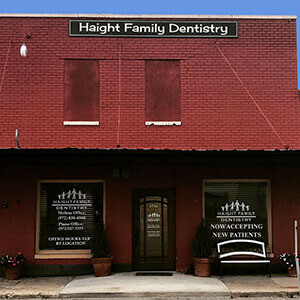 Haight Family Dentistry is located at 1711 Cooper Street, Melissa, Texas 7545. One of the core values of Haight Family Dentistry is improving lives — and our team works hard to do this in our practices and communities! While our offices and team has grown, Haight Family Dentistry remains dedicated to providing the quality, comforting dentistry you and your family deserve! Click here to see our Dental Office in Melissa, TX.